Team Canada is led by the CEO and Co-Founder of Spirit of Math Schools Inc., Kimberley Langen. Every year, with a staff of dedicated coaches, she selects and trains the member of Team Canada to compete in the World Mathematical Olympiad International competition. Nathan is the lead coach with WMO Canada since 2016. He proudly helped Team Canada during the two last global competitions and will be in charge to lead the 2018 Team Canada to victory in California. Ashley joined the WMO coaching team in June 2017. She helped creating training materials and did a week of in house training with the level two students (grades 5 & 6). In August 2017, she traveled with Team Canada for the WMO Global Finals in Beijing, China. This year, she is writing competition papers, creating general training material for Team Canada, a process on"how to personalize the training and individual training material. She will attend as well the 2018 WMO Global Finals in Stanford, California next August. This is her first year selecting and preparing Team Canada for WMO. 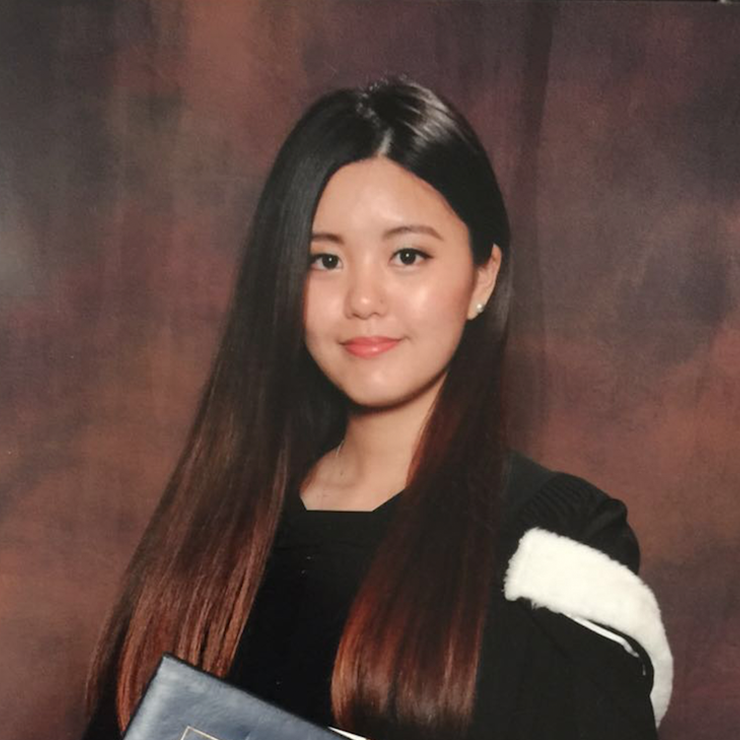 Sarah recently graduated from Brock University with a Master of Science in Mathematics. She has been creating mathematics contests for Caribou Contests over the past several years. She excited to have this opportunity to prepare Canada’s bright young minds to represent our country on the global level. After working 5 years with Spirit Of Math, Jodi will be one of the level 1 math coaches to the World Math Olympiad in Stanford, California. She is working towards creating the two preliminary rounds and the final competition to select the future members of Team Canada: "I look forward to work with the team and do all that I can to help prepare them for an amazing experience representing Canada! ".